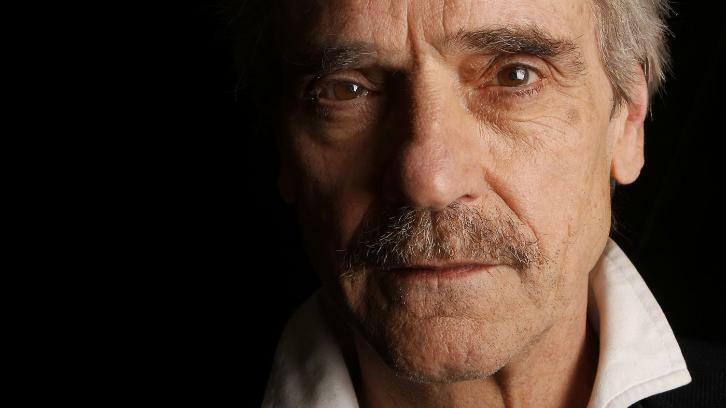 HBO's Watchmen adaptation from The Leftovers' Damon Lindelof has cast Jeremy Irons (Batman v Superman, The Borgias) in a lead role per Deadline. Based on Alan Moore and Dave Gibbons' limited comic series, Lindelof's take is an original story and not a straightforward adaptation of the 12 issues. Irons joins previously announced cast members, Regina King, Don Johnson, Tim Blake Nelson, Louis Gossett Jr., Adelaide Clemens and Andrew Howard. Lindelof scripted the pilot with Nicole Kassell is set to direct. Set in an alternate history where “superheroes” are treated as outlaws, Watchmen embraces the nostalgia of the original groundbreaking graphic novel while attempting to break new ground of its own. As has been case with all Watchmen castings, no details about Irons’ character are provided, but I hear he will play an aging and imperious lord of a British manor.